The Madibaz women’s water polo team are fired up to show what they can do when the University Sport South Africa tournament is held in East London this weekend. Taking place from Saturday to Monday, the Nelson Mandela University outfit want to improve on their performances of recent years, where they have often ended in fourth place. 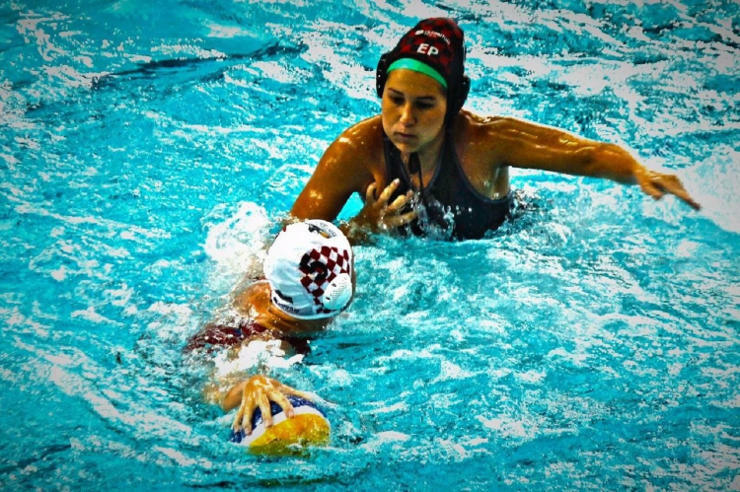 Madibaz Sport water polo manager Melinda Goosen said they had consistently made the tournament semifinals, but had not won a medal by ending in the top three. “We want to change that this year and our players are committed to finish in a medal position,” she said. She said the squad trained twice a day, before 6am and a second session often ending after 6pm. As the club strove to develop its strength, Goosen said it was crucial to do well to support their bid to find a sponsor. Players such as Meghan Maartens, Casey McLeavy, Charne Keen, Hannah Werth, Kelsey Vaughan, Mirricke du Plessis and Nina Cressey would provide the experience, while she added that their biggest challenge was a lack of tournament match practice.